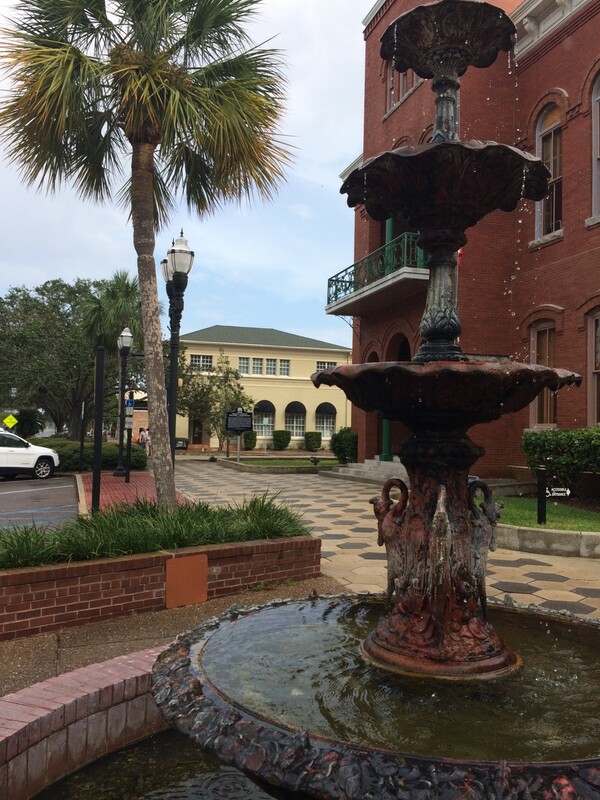 At the northern-most region of Florida is historical Fernandina Beach and Amelia Island. With over 13 miles of beautiful beaches and pristine water ways, Fernandina Beach is a beloved destination for visitors and a wonderful place many people call home. 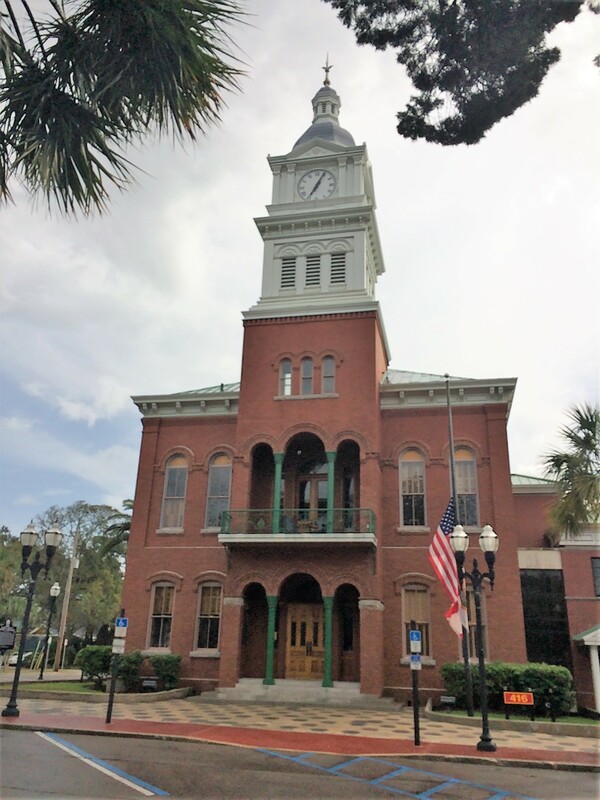 From the beautiful beachside hotels and condos to the bed and breakfasts located in downtown Fernandina, you feel the charm and hospitality that make up historic Fernandina Beach. 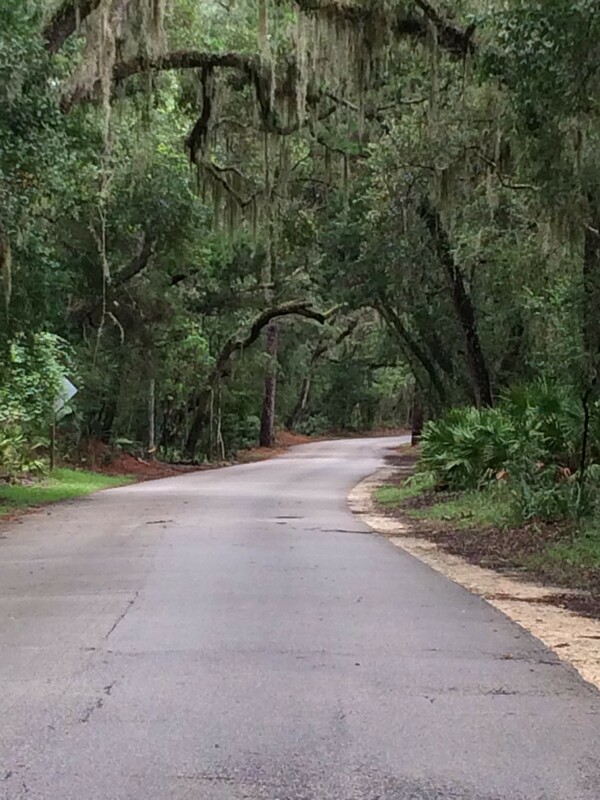 There is always something to do in Fernandina Beach and Amelia Island. Enjoy a Saturday stroll through downtown Fernandina and peruse the farmers market for fresh goods or art from local artisans. Enjoy hiking around Fort Clinch State Park, one of the most well-preserved forts in the country. 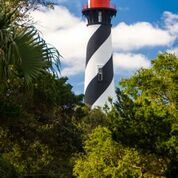 In the spring, one cannot miss the Amelia Island Concours D’Elegance and Fernandina Shrimp Festival. Culture, concerts, boat rides, and dining for any palate - Fernandina Beach / Amelia Island is truly a wonderful place to call home.